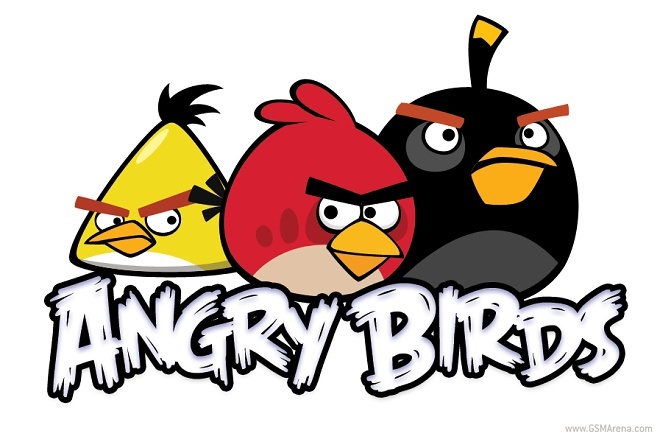 Sony Pictures Entertainment has bagged the worldwide distribution rights of the much anticipated Angry Birds movie. The 3D animated film in the making is being developed, produced and financed by Rovio, the creators of the popular Angry Birds franchise. Sony will be releasing the movie worldwide on July 1, 2016. The upcoming flick will be the first step into the feature films after the company marked its entry to the television industry with its weekly Angry Birds Toons animated series. The Angry Birds Toons cartoon has been a massive success for Rovio with more than 150 million views within the first six weeks. Sony has already distributed popular animated movies like Hotel Transylvania, The Smurfs, Cloudy with a Chance of Meatballs, Surf’s Up, Open Season, Aardman’s Arthur Christmas and many more international hits. Thanks Sanjay, for sending this in!